Oh my yes! and this is why I see a physio every three weeks (among other things). It’s not JUST A BOOK, it’s a gateway to another world, to another life, to another husband…wait…what…who said that 😛 LOL. 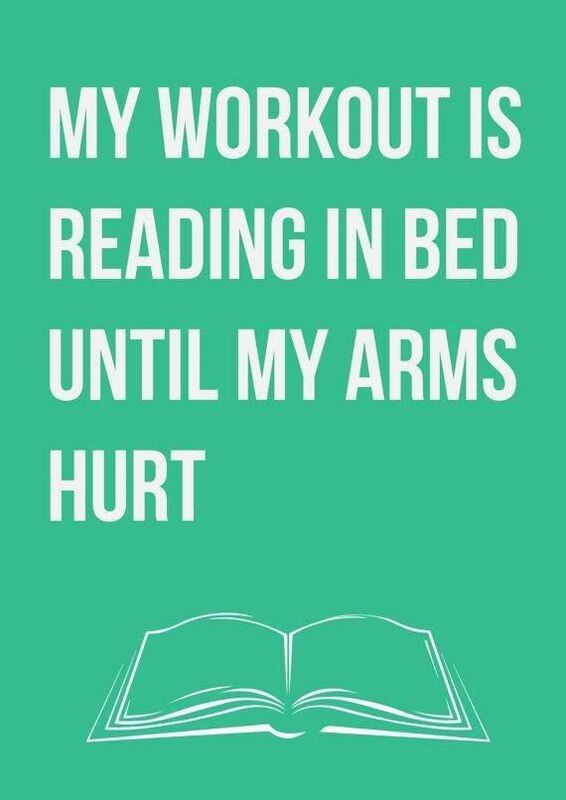 My husband does not understand that reading a good book is my salvation. And this is why my husband hates books! 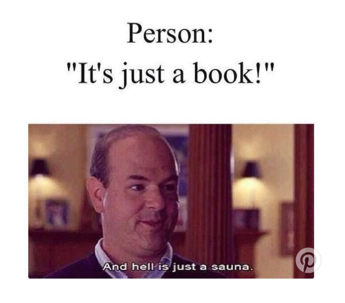 This entry was posted in Bookish Babble, Special Features and tagged being misunderstood, Bookish, Bookish Babble, bookish memes, husbands, Issues, Jane Austen Quote, Relatable by Sarah "SacaKat" Fairbairn. Bookmark the permalink.